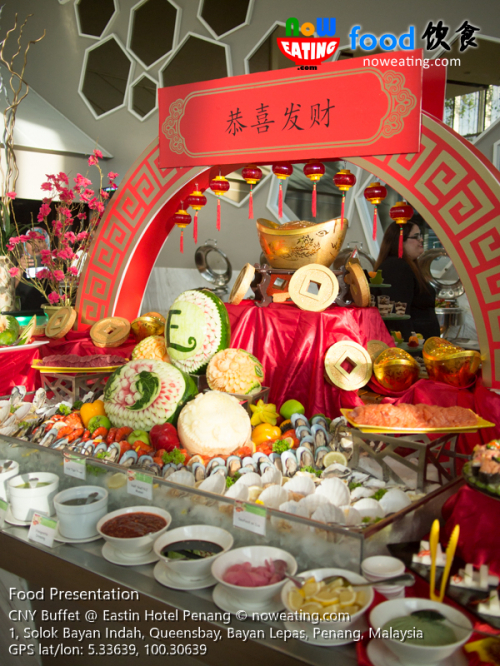 Looking to indulge a wide spread of Asian cuisine in a buffet style for Chinese New Year? 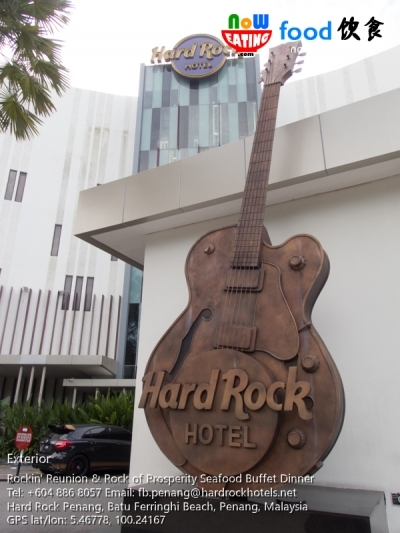 You are in for treat at Hard Rock Hotel (HRH) Penang (GPS: 5.46778,100.24167). We recently its Starz Diner for a preview session of their CNY buffet dinners. 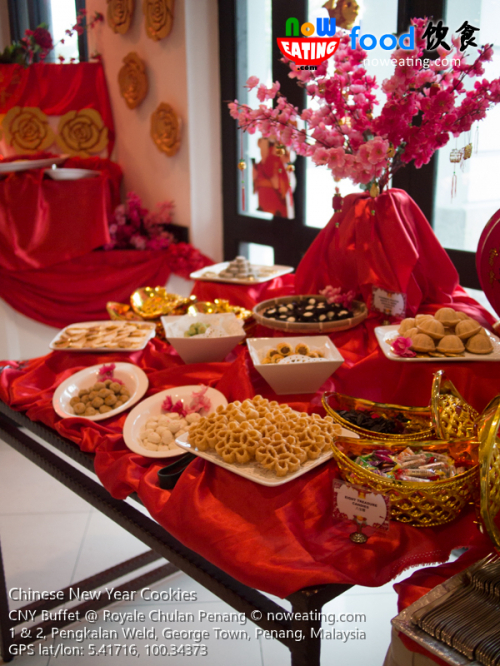 Time flies and it is time for Chinese New Year (CNY) again. This year, CNY Eve falls on 18-Feb (Wed). 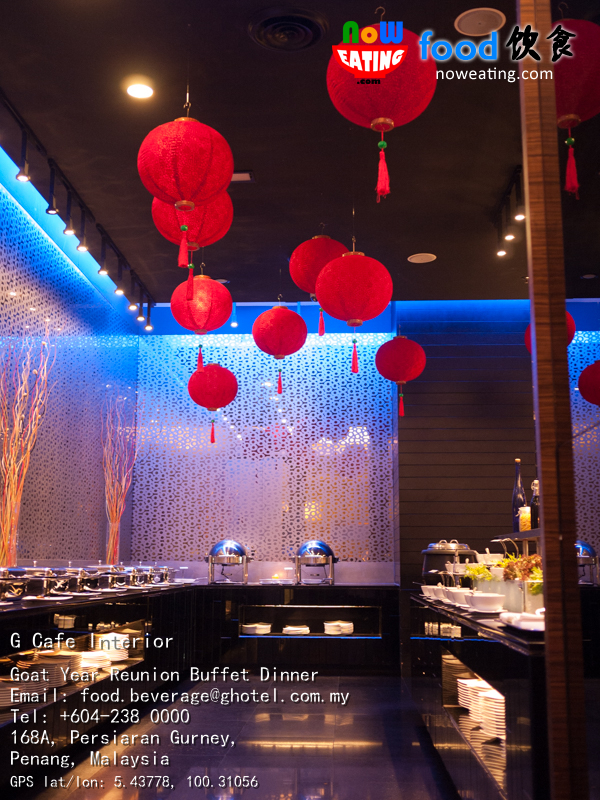 If you are planning not to have reunion dinner at home for whatever reason, G Hotel Penang is pleased to offer you CNY brunch/dinner buffet at G Cafe. We paid G Cafe a visit recently to bring you some sneak preview.